A voyage of discovery awaits when you stay at the exclusive Marchmont Gardens Bed and Breakfast in the beautiful Alpine destination of Hanmer Springs. You can enjoy one of our two self-contained luxurious private suites which are separate from the main house. 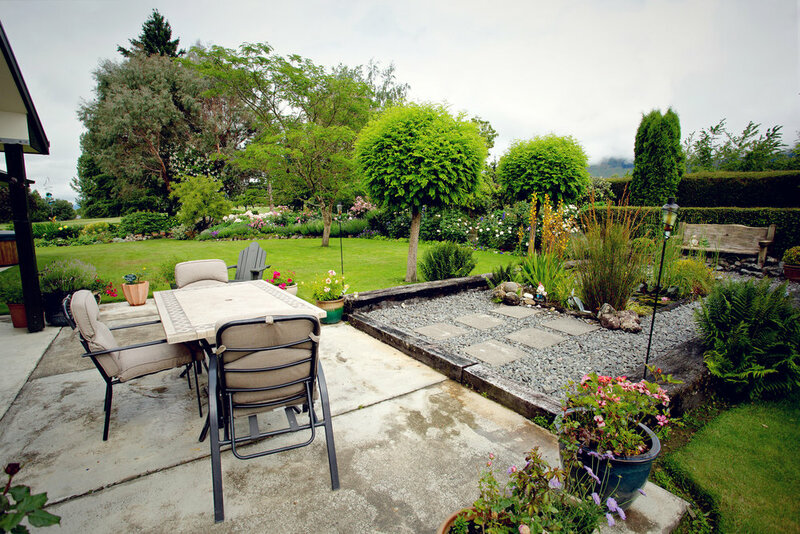 Both have garden views and uninterrupted mountain vistas. Breakfast will be served in your suite or in the garden at your requested time. Take an easy 10 minute walk to the village, thermal pools and spa or stroll down the garden path to the golf course. Spend some relaxing time enjoying our gardens. The most common feedback we get is “I wished we had stayed longer”. You will want to stay at Marchmont Gardens for at least two days!